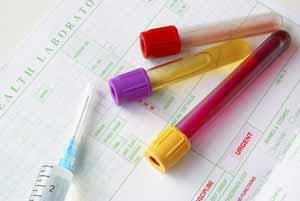 Test results are generally discussed with you immediately after a test has taken place. If it is not possible to discuss outcomes with you immediately, your clinician will inform you on when you will receive these results. You may need to arrange another appointment to discuss what the results mean. Please note our receptionists are not medically trained and can therefore only pass on what the doctor has told them. Results are able to be obtained via the telephone after 3pm Monday to Friday.